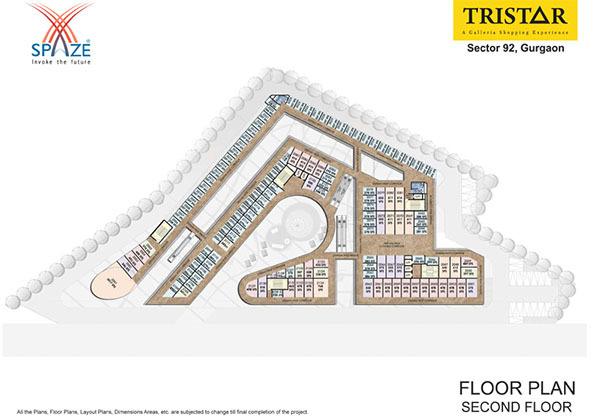 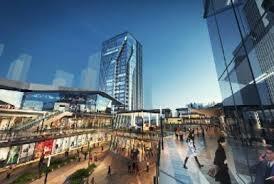 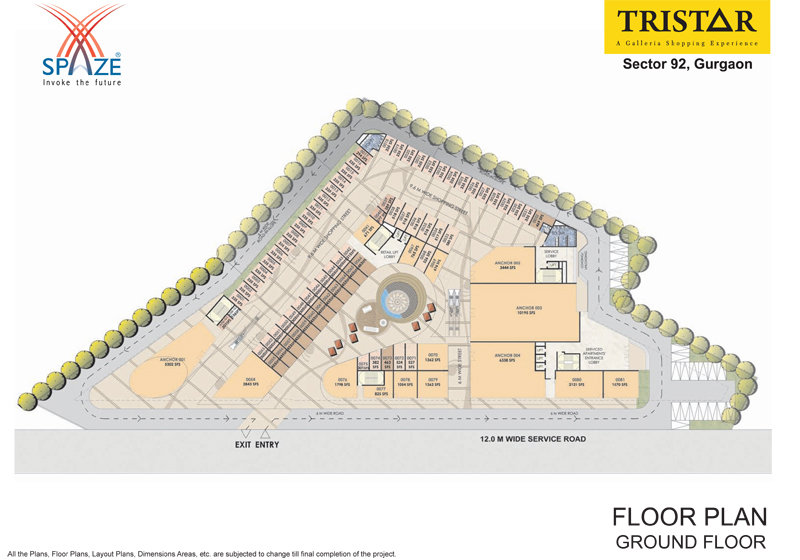 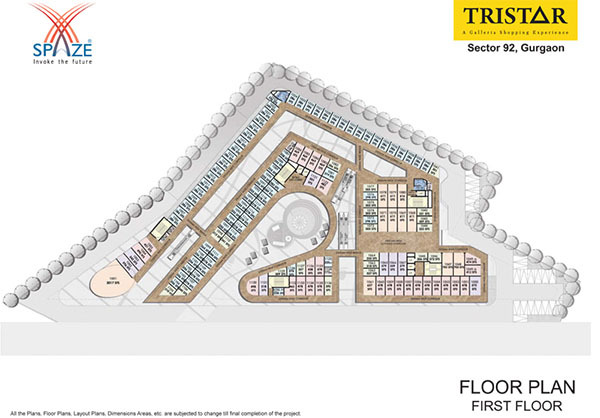 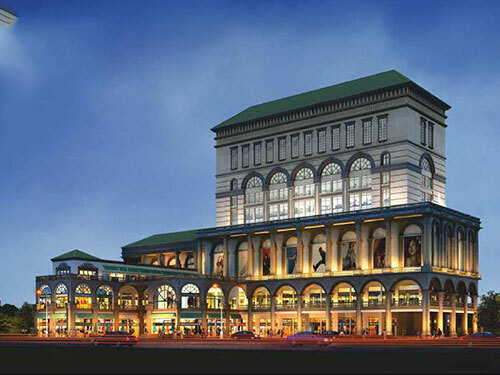 Spaze Tristar is the latest offering retail and commercial epicenter with a unique triangular shape, and integrated open air bazaars. Spaze Tristar is bang on 84 meters wide sector road and located in Sector 92 with over 700 feet of wide frontage and excellent visibility. 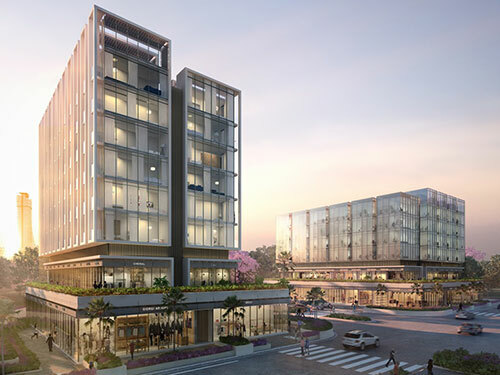 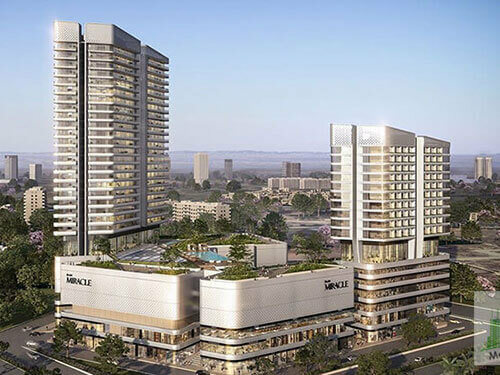 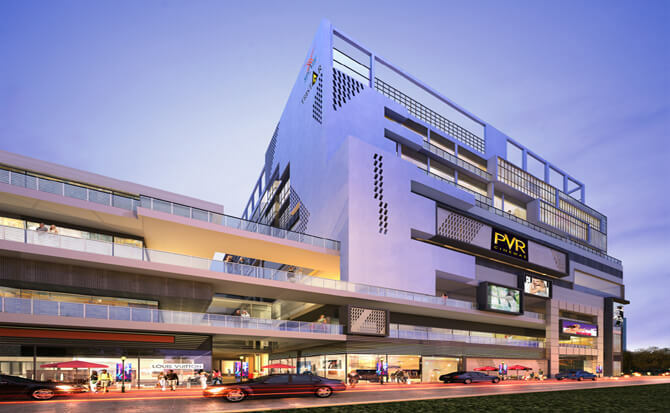 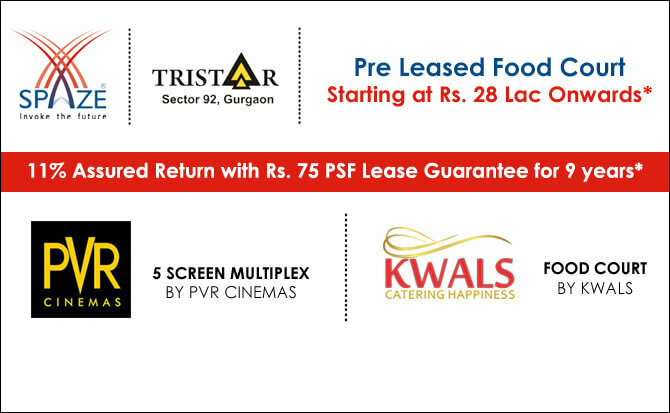 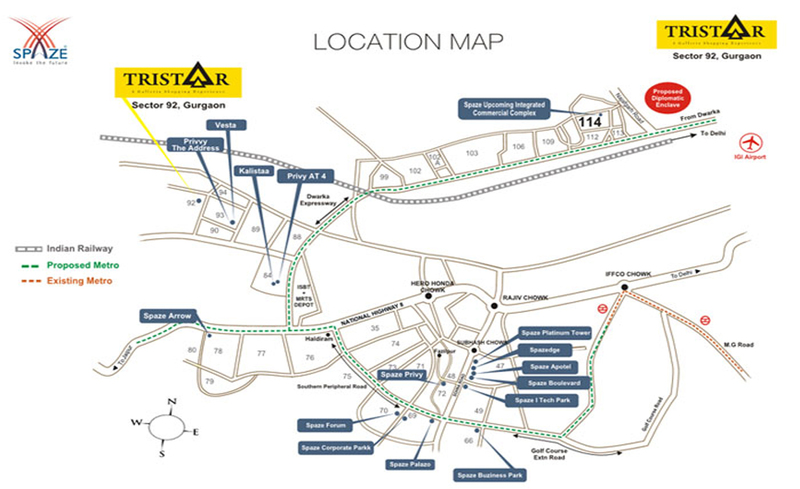 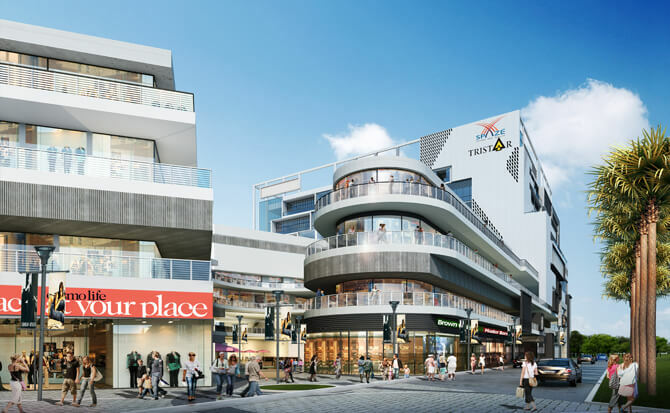 Spaze Tristar is offering premium retail shops with anchor stores and serviced apartments and have high speed escalators and elevators plus ample car parking. 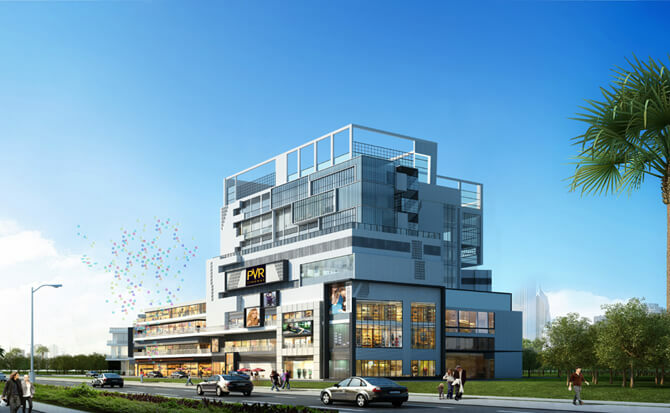 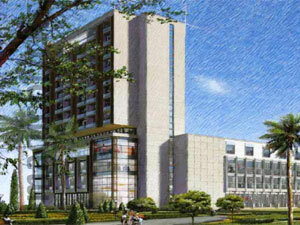 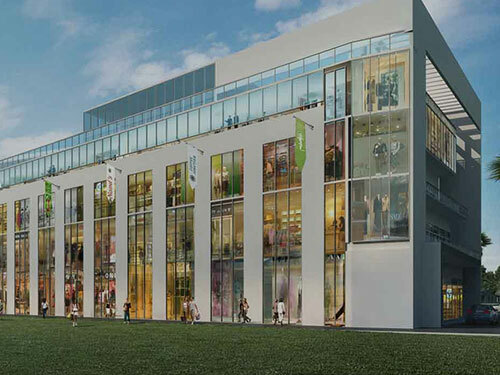 It has only 350 retail shops ranging from 200 Sq.Ft. 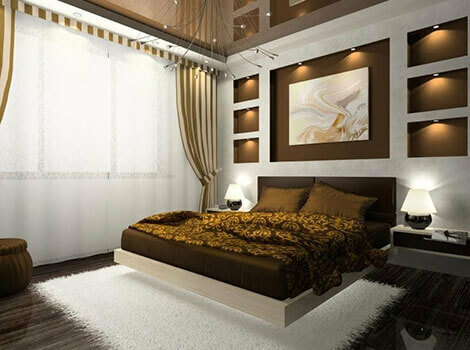 to 1200 Sq.Ft. 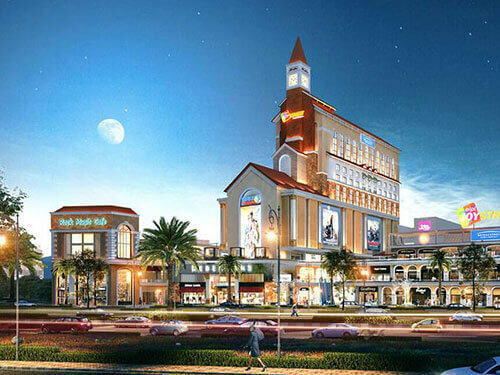 apart from limited anchor stores. 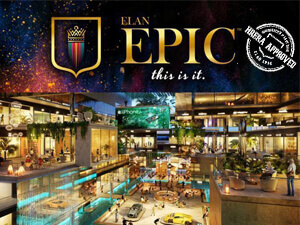 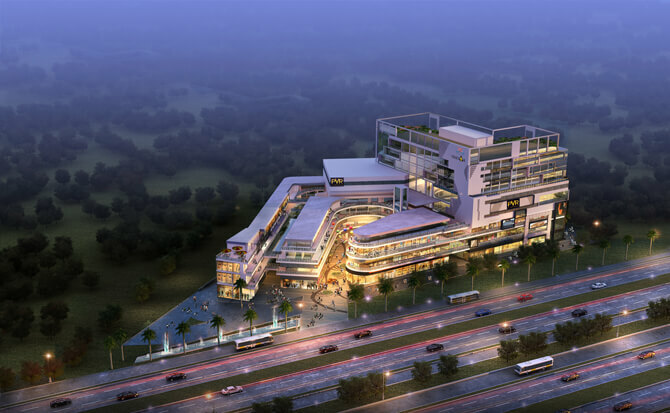 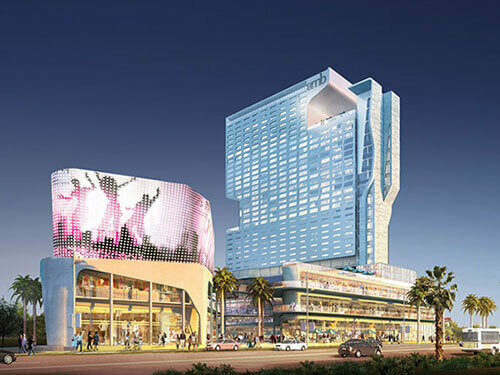 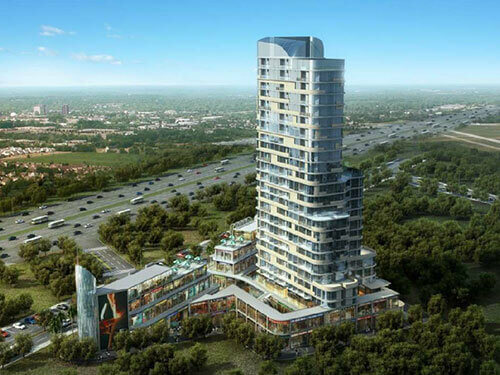 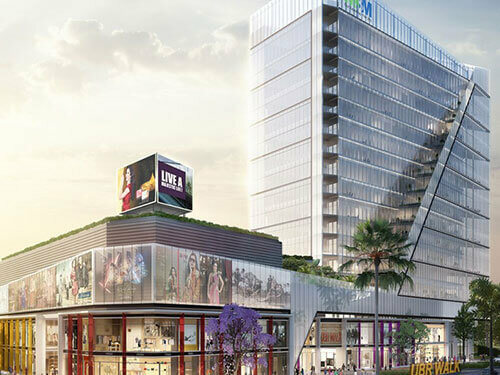 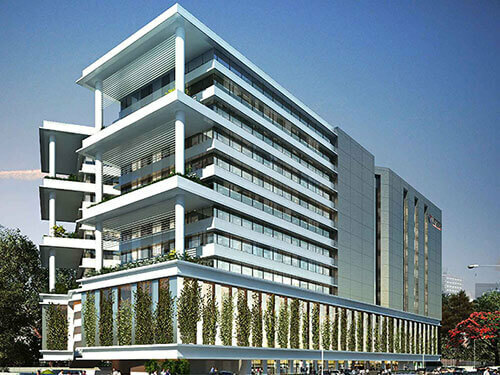 Keeping in mind the comfort and reliability of shoppers, it has been designed by leading architect and will be a modern and much awaited state of the art commercial development in the heart of Gurugram and is an ideal investment opportunity for investors. 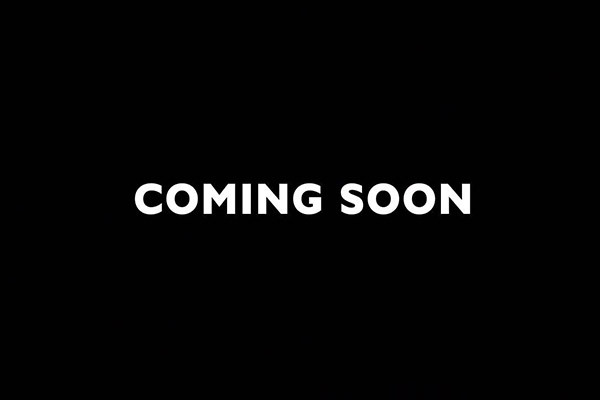 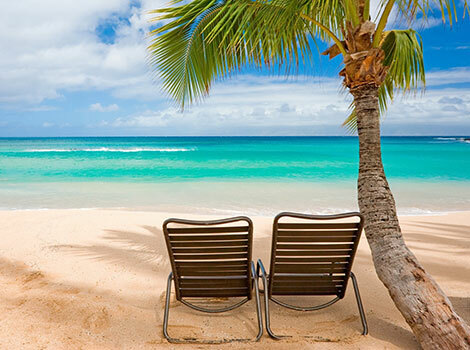 The project is surrounded by premium residential apartments and townships like DLF Garden City, Vatika CIty, Ansal Housing, Raheja Developers, etc.